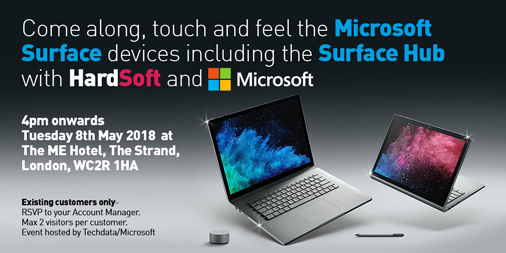 HardSoft and Microsoft invite our existing customers to come along to the ME Hotel London, for an introduction the Microsoft Surface devices including the new Surface Hub. 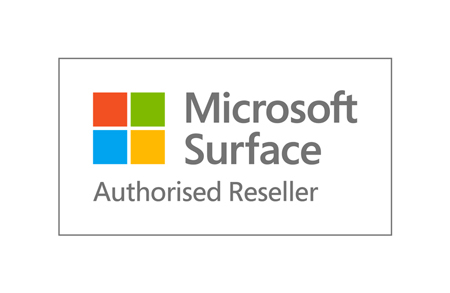 As approved Microsoft resellers, we are attending a specialist training event at the ME hotel London on Tuesday 8th May 2018 between 4 and 6pm. Each of our Account Managers are able to invite 2 of their customers to come along after the training event where they will then be able to experience a unique opportunity to get up close to the Surface Hub. HardSoft have only just taken this product on and we need to understand if its going to work for our customers. 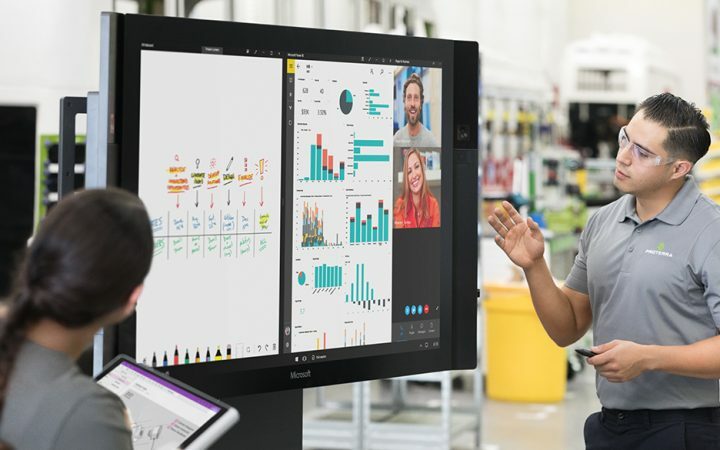 The Surface Hub conference room computer offers a smart mix of video conferencing, digital white-boarding, and collaborative working, running on a custom version of Windows 10, in either a 55-inch or 84-inch versions. You can walk up to the display and join a Skype for Business meeting with a simple tap, and share content easily. The Surface Hub isn’t designed to be a personal device, there is no need to log into it like you would a PC. The idea is that none of the data is stored on the device. After a session, the whiteboard notes must be emailed to the participants or shared to OneNote. Naturally the Surface Hub is available to lease on 3 and 4 year terms. The Surface Hub isn’t the only product that will be available for you to look at. There will be other Surface devices as well as other products available as part of the showcase for you to see, touch, and try out. So come along and join us. The Surface Pro is currently available when you lease with a free Type Cover. If you lease the Surface Book 2 then both the 13″ and 15″ come with a free USB-C traveling dock. Gives you a lot more expansion than the limited USB-C.
RSVP direct to your Account Manager (Max 2 visitors per customer).